Avoid being targeted by Rogue Traders! 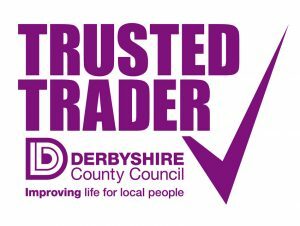 It’s run by Derbyshire Trading Standards and aims to promote honest and reliable businesses in Derby. DBS checked Cleaning Staff in Derby! Becky’s Cleaning Services understands the concerns of all our clients and this is why there’s no compromise on this whatsoever. We will not let you down and you know where you stand with us. As well as guaranteed cleaning services in Derby you can trust us to deliver on our promises. 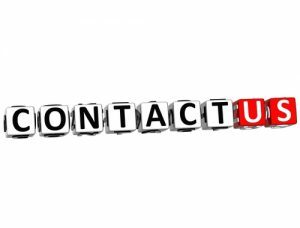 Give us a call today – you’ll be glad that you did!